Save 25% Off All Print Orders! 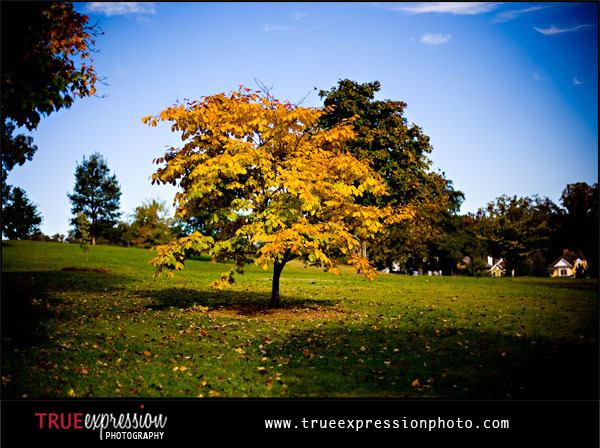 Today starts the True Expression Photography Black Friday Print Sale! Prints from all weddings and photo sessions are 25% off for five days after Thanksgiving, so treat yourself to some extra prints for the holiday season. The prices in the gallery will be automatically discounted (no coupon code is required), so friends and family can get in on the savings, too. Note: Offer valid 10:00 AM EST November 27th, 2009 to 5:00 PM EST December 1st 2009. Discount only applies to prints and does not include session fees, albums, gallery wrap canvases, cards or digital downloads. And just a reminder, today is last day of the Canvas Sale! Order a wrapped canvas photo in any size by November 27 and get 20% off your order. Just email me at info@trueexpressionphoto.com with the photo number from your gallery and the size you would like to purchase.